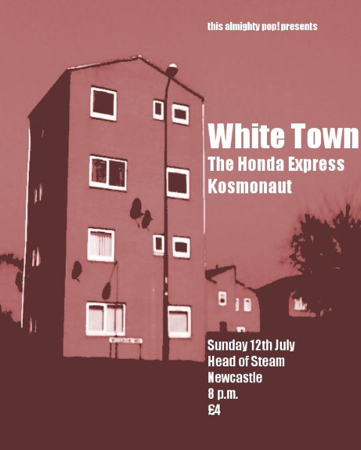 White Town – White Town Live! June 28, 2009. New Gigs.